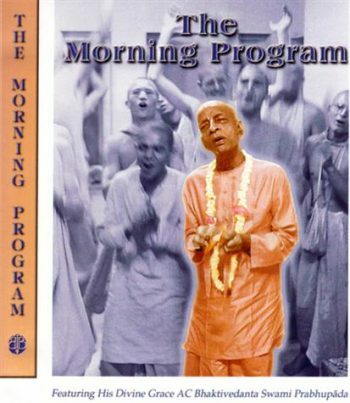 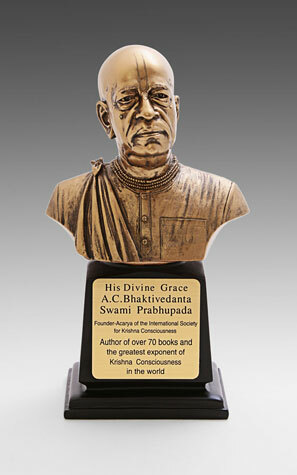 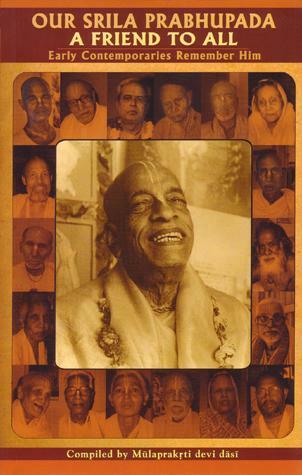 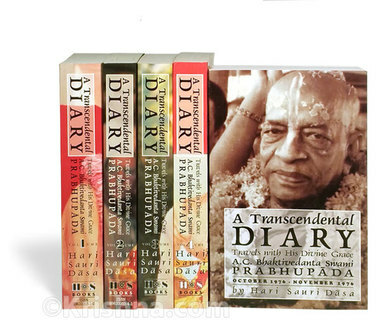 The Complete Prabhupada DVD Library - Great Sale!!! 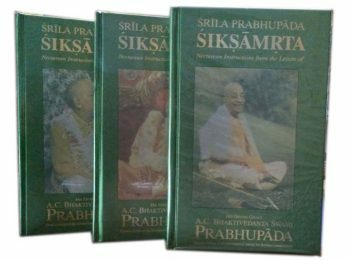 View cart “The Complete Prabhupada DVD Library – Great Sale!! 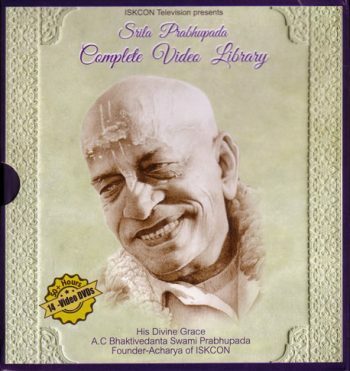 !” has been added to your cart.